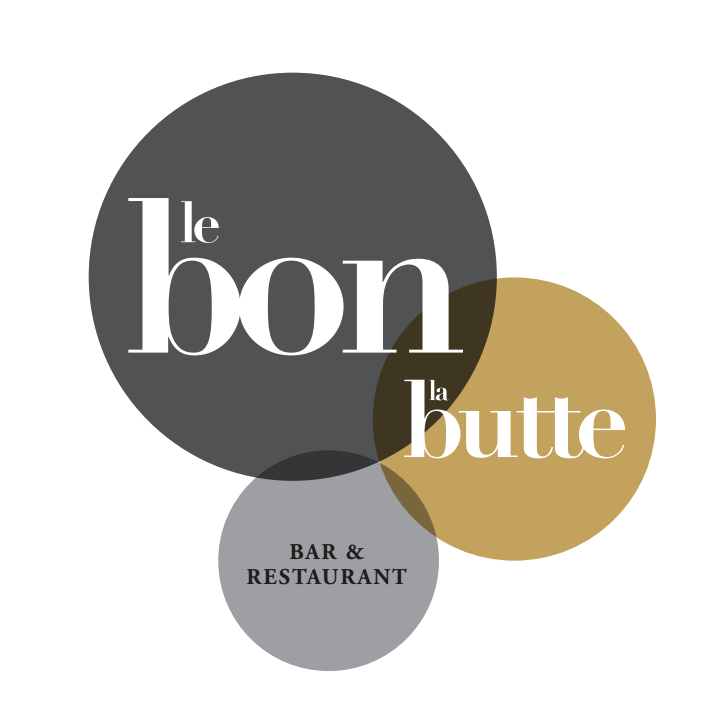 Le Bon, the Butte is located a few meters from the Moulin de la galette, the good, butte is a bar restaurant Montmartre. A cuisine that blends the pure French tradition with authentic and original flavors. The team consists of a self-taught chef, a sommelier and two bistrotiers serving. David, the chef, offers fresh and seasonal cuisine with products from small producers. He likes simple and efficient cooking, the importance of taste and the selection of products are for him a priority. Thibaut, the sommelier, likes small winemakers proposing a reasoned culture. The biodynamic is a permanent requirement in order to better represent our Terroir. Domenico, likes relaxed, family service. Do not miss anything. Serving is giving pleasure. The good is normal & Butte Montmartre is beautiful.